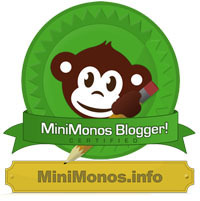 ← MiniMonos MonkeyME Monday: Crazy cool combos! MiniMonos has announced the winners of the MiniMonos giveaway in the recent Animals and You magazine issue. 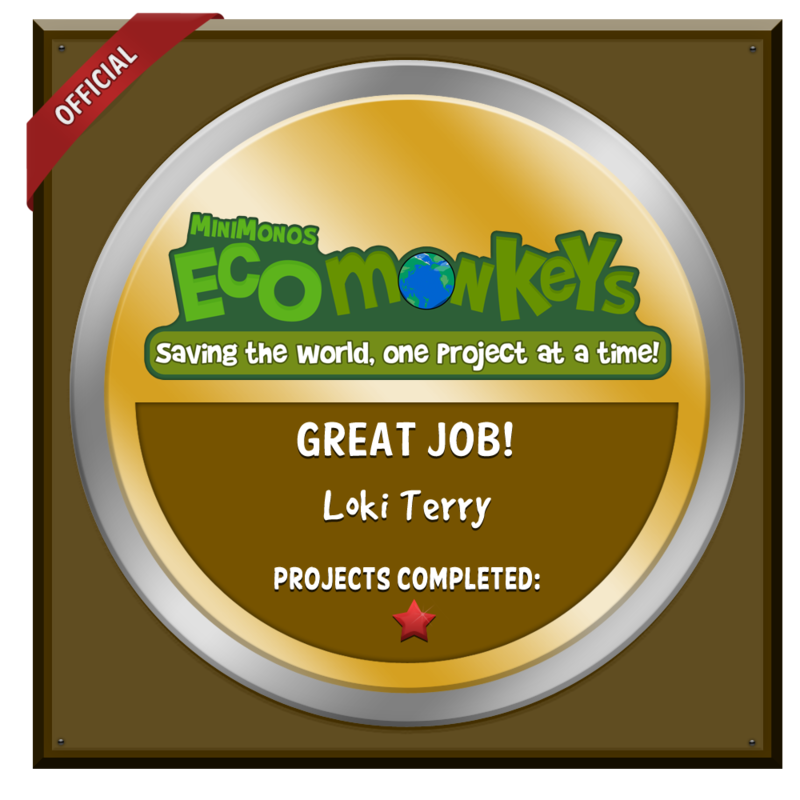 Congratulations to the following Animals and You readers who won MiniMonos Gold Memberships: Jessicamae G, Lucy J, Sophie K, Summer H, Sophie A, Emma H, Dioane S, Emma P, Miss Akira B, and Milly S.
And big congratulations to Kiera H. She won EPIC goodies from the Organic MiniMonos Store, including a MiniMonos t-shirt AND hoodie! 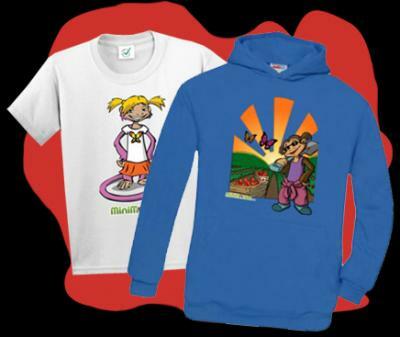 It would be interesting to know what is your favorite item from the MiniMonos Organic Shop? Let me know below in the comments! This entry was posted in Go Bananas Blog. Bookmark the permalink. MiniMonos win a RARE MonkeyMe iPhone Case! MonkeyMe MiniMonos – Have you tried it?! MiniMonos MonkeyME Monday: Crazy cool combos!